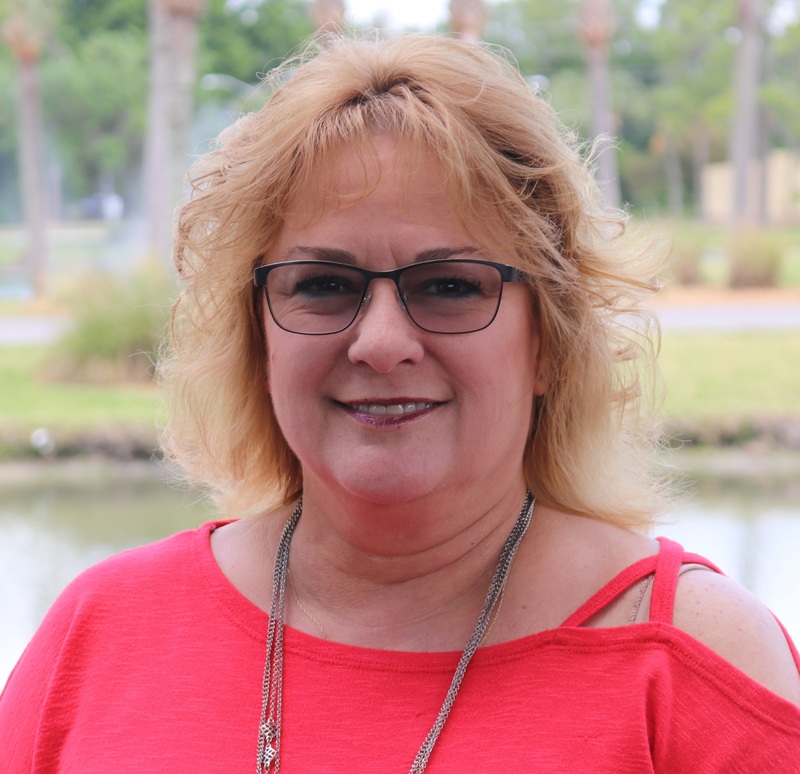 Originally from Southern California, Cyndi came to Florida in 1983, getting her start in the manufactured housing industry in 1984. She first spent nine years with a builder developer of 55+ communities prior to joining Blair Group in 1992. Over the years, Cyndi has managed multiple properties and onsite teams. She has been a part of building 5000+ homes in Active Lifestyle 55+ communities and has managed every Blair Group community. She is currently the Chief Operating Officer for Blair Group, overseeing all five locations. She also oversees the marketing and advertising efforts for all communities and the brand. 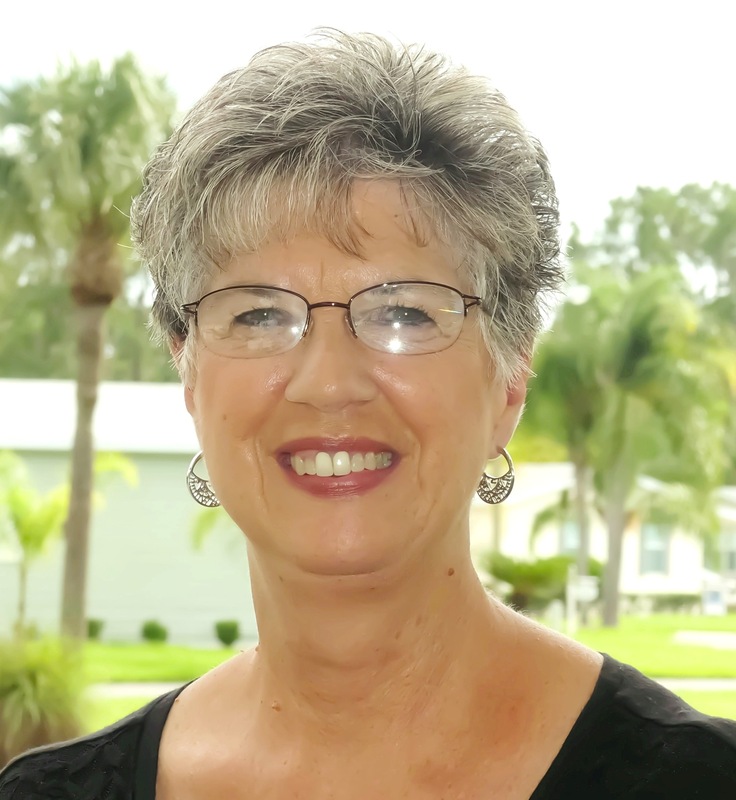 Cyndi has been very active in the Florida Manufactured Housing Association (FMHA), currently serving on the Board of Directors; having formerly served as president. She is also a member of the National Communities Council—an entity of the Manufactured Housing Institute (MHI)—and holds both a Real Estate and Mortgage Broker License. 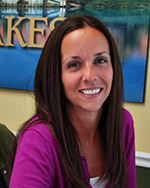 Becky moved to Florida from Syracuse, New York back in 1996 and officially started working for Cypress Lakes in December of 2005. Becky is truly an asset to the community, and is known as our “director of first impressions.” The fact that she loves helping all of our residents and future residents that come in the door however she can is a bonus. 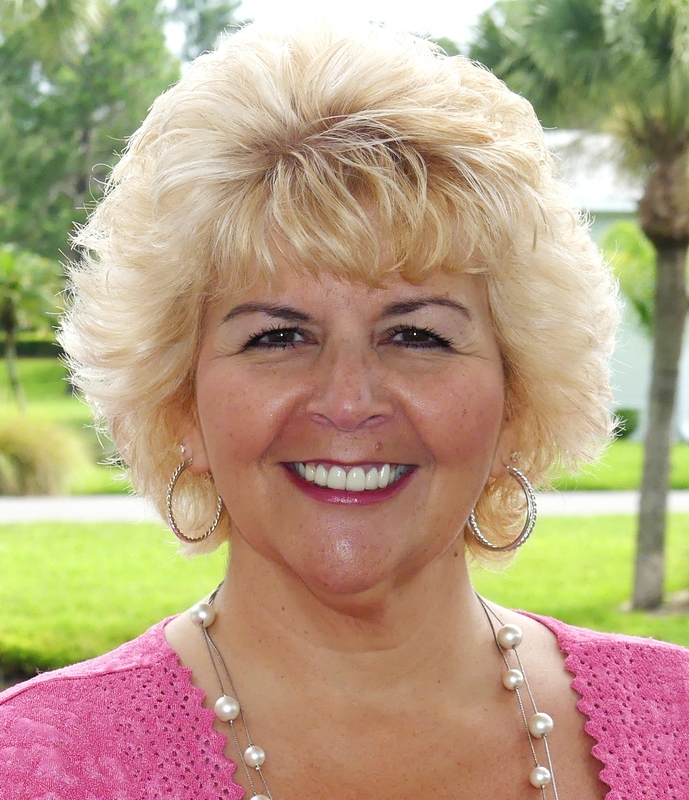 Becky enjoys spending time in the Florida sun with her husband and daughter, and their dog. Happily married with six grandchildren, I started working in sales for Blair Group back in 1990. I spent 14 years at our StrawBerry Ridge community, and then transferred to our Cypress Lakes community in 2003. I love coming to work each day, and especially enjoy helping our customers. I am high energy and nothing thrills me more than selling a home! Throughout her 10-year real estate career, which began in 2005, Patty served on her local area board of directors, was a member of the community service and public relations committees, and was recognized by her brokerage as “Top Sales Agent” year after year. Come by our community today to meet Patty, as she is very eager and happy to share with you the lifestyle her and her husband enjoy day after day! 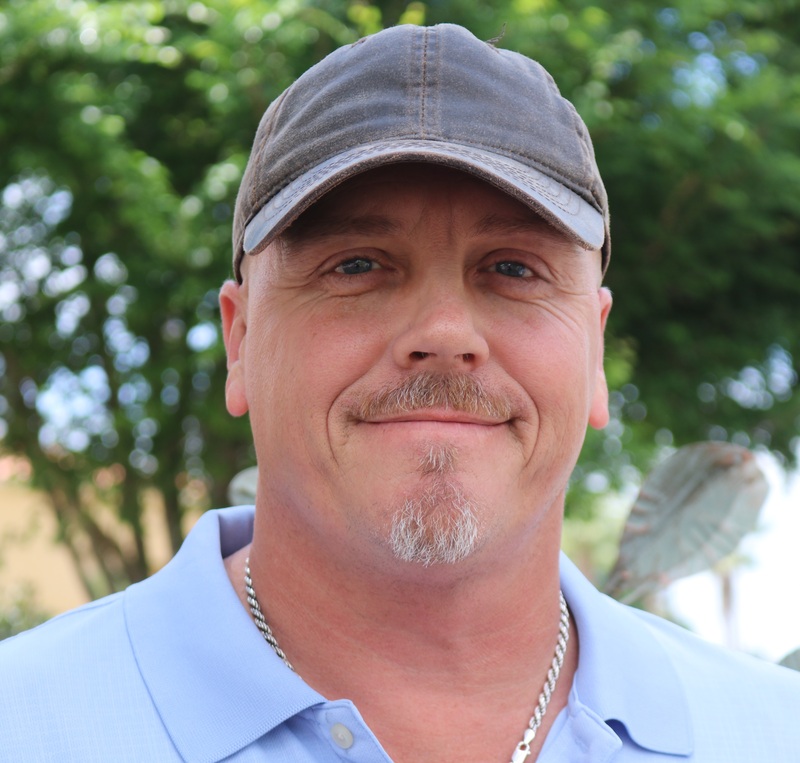 Mike brings more than 30 years of real estate experience to the Cypress Lakes Sales Team. Originally from the metro area of New York/New Jersey, Mike and his wife Patti (who now works in the Big Cypress Pro Shop at Cypress Lakes) relocated to Southwest Florida back in 2000. Shortly after, they both became licensed real estate brokers, opening an office in Cape Coral. Throughout their 10+ years as brokers, the Kelly’s became known for their excellent customer service—to both their buyers and their sellers—Mike feels communication is key. 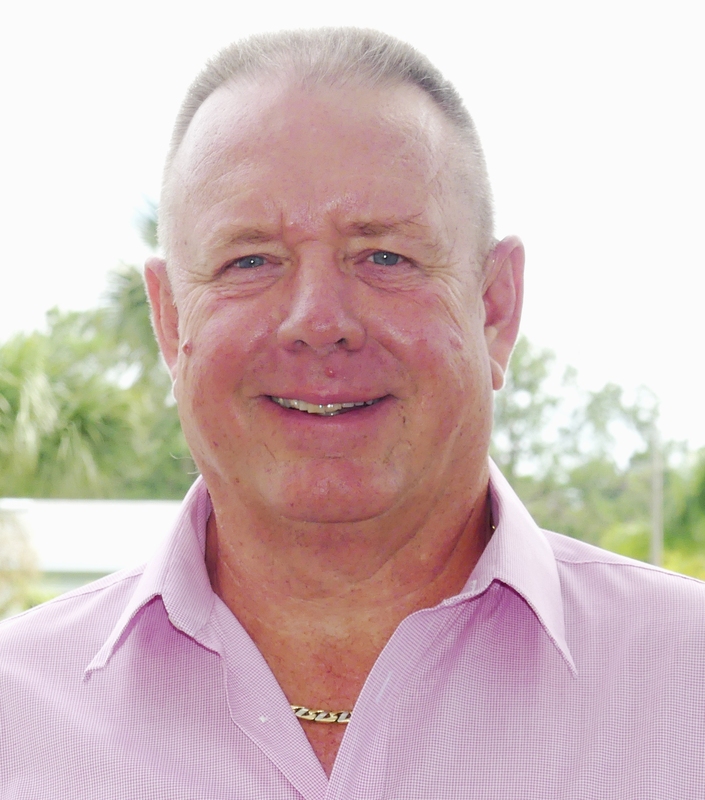 Mike’s focus is educating those residents with homes for sale all about the manufactured housing industry so that they have the opportunity to get their homes ready and priced right according to the current manufactured housing market here in Central Florida. Says Mike, “There are a number of reasons residents decide to move on from the Cypress Lakes lifestyle, whether it be family, health, and so on, and my goal is to make the sale of your home here at Cypress Lakes as easy as possible.” If you must go, he will help you get your home listed at the highest value possible, and along with the rest of our Sales Team, help find you a buyer in the shortest amount of time possible. Born in Charleston, W.V., I later moved to Florida where I started my now 28-year career in general labor and construction. I hold an Associate’s in C.A.D.D. and a Bachelor’s in construction management. Throughout my career, I’ve held various positions in carpentry and installation, and have supervised, coordinated and managed many large-scale projects with prominent brands like Walt Disney, Circle K, Publix, etc. Before joining Team Cypress, for five years I owned and operated my own company. I have a beautiful family of eight and they come second, only to God. I’m thankful to be a part of Team Cypress and look forward to fulfilling my career here with Blair Group. A native of Minnesota, Jane is a natural business woman who followed her extensive customer service career to Arkansas then Texas. After 25 years with the company, she retired in 2013. Through her in depth research on 55-plus living, Jane wound up choosing Cypress Lakes 55+ Community as her retirement dream home. 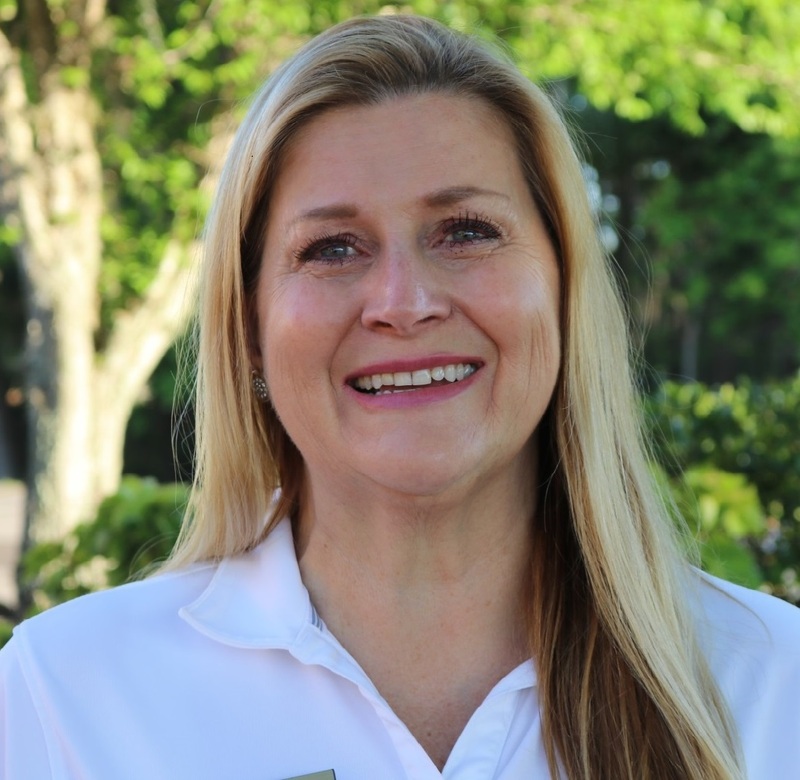 She says, “It’s just like a resort and I feel like I’m on vacation every day.” Jane is thrilled to serve Cypress Lakes’ community as the Activities Manager. Her goal in her role is to create an atmosphere within our community where every resident can feel like they’re, too, on a vacation that never ends! 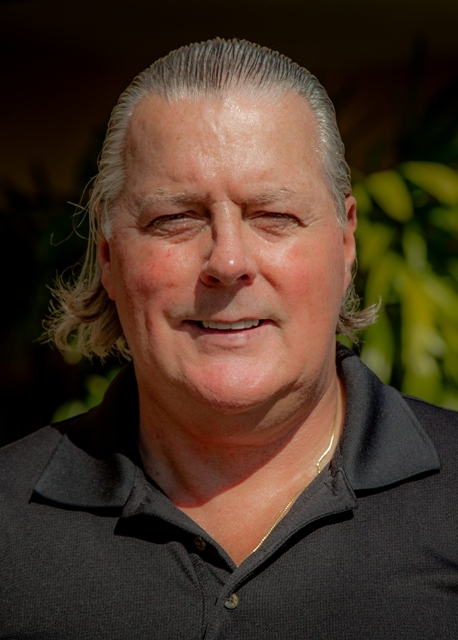 Duke offers a range of expertise to the Big Cypress Grill having been in the restaurant business for a total of eight years, three of which he spent personally owning and operating a restaurant/bar in the Tampa area. Prior to lending his hand in hospitality, Duke owned and operated a commodities company for 30 years. Duke brings a new perspective to the Big Cypress Grill and Cypress Lakes’ residents are happy to have him! I started doing landscape maintenance a few years after high school at the Lakeland Yacht & Country Club, and managed to land a part time gig as well working for Professor Thomas Mac of Florida Southern College where I landscaped high-end residential homes. Following that, I worked for the City of Lakeland. City layoffs wound up pushing me along my journey to landing my dream job at Cypress Lakes. … I started at Cypress Lakes back in 1990 and have been here ever since! I worked my way up from a lawn maintenance worker to the now Grounds Manager. I take pride in my job and can honestly say I love it. In my spare time, I enjoy traveling, hiking, fishing, golfing, and of course, working in my yard. 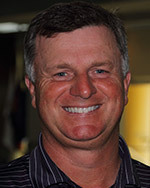 Head Golf Professional, Scott Yates is a 20+ year PGA Member. A Michigan native who moved to Florida for the sunshine and all-year golfing weather, Scott continues to compete in local PGA Section events. Scott’s focus at Big Cypress Golf Club is to offer our Members the highest level of service that is expected from the finest golf country clubs. His teaching style is tailored to the individual needs of each golfer with emphasis on keeping the game fun. 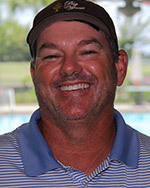 When not running our Golf Shop, Scott also serves as Golf Coach for perennial power Windermere Preparatory School and the North Florida Section PGA Growth of the Game Committee. 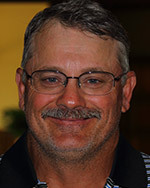 Golf Course Superintendent, Gary Newcomb is GCSAA certified and holds an Associate of Science Degree in Golf Course Operations from Lake City Community College. 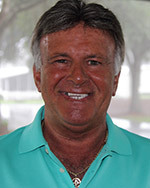 Gary is a Florida native with three year’s turf grass experience in Virginia. His focus is maintaining high-level playing conditions while staying committed to long term sustainability. When not working alongside his crew, Gary can be seen at the range working on his game or doing a quick turf test playing nine holes before calling it a day.